This Series is Dicontinued. Please see the LCAE or LCAD Series as a substitute, or contact our sales/engineering department. 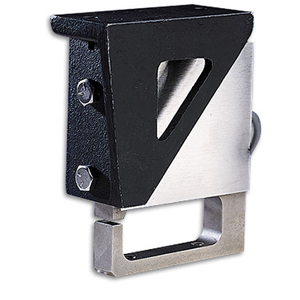 The model LCAA is a heavy duty low profile platform load cell for low capacity loads from 5 to 50 lb. These cells are constructed of nickel plated tool steel, heat treated for ruggedness and designed to provide maximum resistance to shock loading.